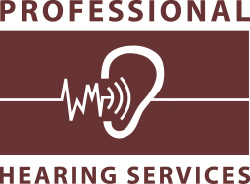 What is an RIC hearing aid? RIC (receiver in the canal) hearing aids are the most popular in use today. 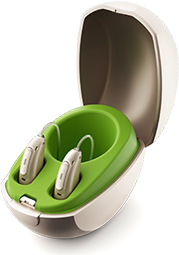 The sound receiver is inserted into the ear and is connected to a power pack and controls that sit behind the ear.